I like to think of editing as bridging the gap between what the writer wants to communicate and what the reader actually understands. If the writing has been translated or written in a language other than the writer’s native one, that gap is typically wider. That’s why an editor of translated or non-native English has a few extra points – technical and stylistic – to look out for. The first aspects to be aware of are the technical ones arising from the differences between the source language of the translation or the writer’s best language, as the case may be, and English. An obvious example is false friends – words that look very similar in the two languages but have different meanings. For example, several European languages have a word similar to ‘eventually’ that, instead of meaning ‘at some point in the distant future’, means ‘possibly’. At the next level up, the sentence level, it helps to know how the grammar of the writer’s language differs from English grammar. For example, Italian rarely uses subject pronouns and Russian has no articles, so writers from those language backgrounds may have trouble with these issues. I have an Italian client whose English is great, but she occasionally misses the ‘there’ in a sentence like ‘There are many reasons.’ Not surprising, since its purpose is purely grammatical rather than meaningful – but it can be confusing if you don’t expect it (especially when the sentence is more complicated than that). I see this type of editing as a kind of word puzzle, especially if I know the writer’s native language at least a little. ‘What word could they have mistranslated into this one?’ or ‘How would this sentence likely have been written?’ German – which I can confidently say I know at least a little – is particularly fun for this, as it has some word order rules entirely different from English ones. 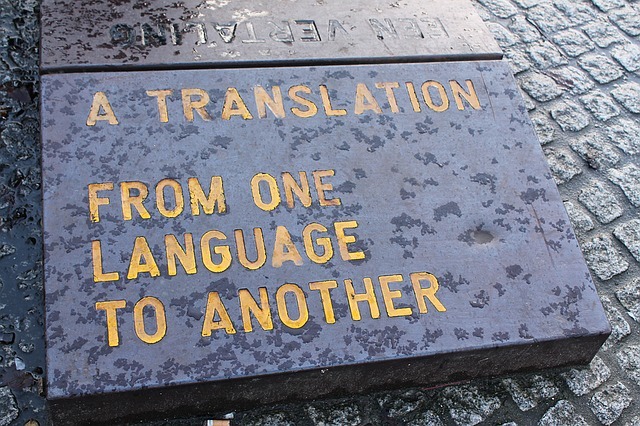 A professional translator will know how to avoid these technical traps, but there are stylistic issues to be aware of that apply to translations as well as non-native writing. One of these is words that are not so much false friends as fair-weather friends. These have quite similar denotations but a different connotation or tone. For example, a Portuguese speaker might use ‘foment’ to describe creating something positive, but that would sound odd to English ears. Or a French speaker may use a word that is more recherché than the tone of the text calls for, because the French cognate is much less obscure. It’s a good idea to clarify the connotations are correct. For example, I might say ‘This sounds harsh (or flippant, or negative) – is it meant to?’ Of course this is true of all editing, but I think it’s more likely that a non-native writer will not realise how they are coming across. On a more general level, different languages have different ideas of style. 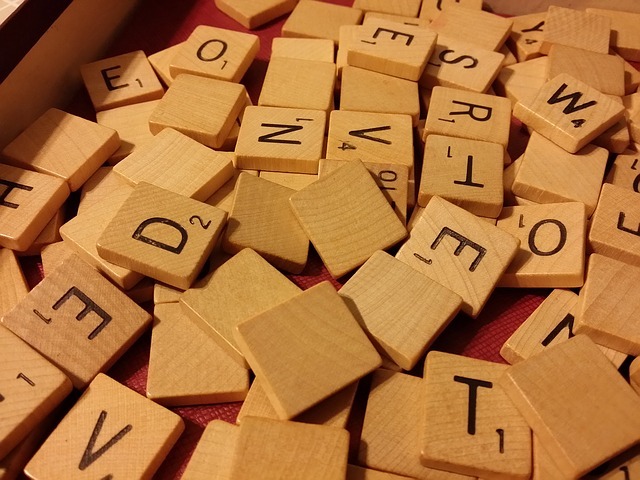 My grammar teacher put it this way: ‘English likes verbs, French likes nouns.’ So a sentence that sounds good in French could sound quite stuffy in English, simply because it has too many abstract nouns that could easily have been verbs. Or a writer who speaks Arabic, which tends to be more flowery than English, might in English come across as excessively wordy. The last thing to think about – and arguably the most important – is the author’s voice. If the author’s English isn’t great or is non-existent, what we want is not quite their own voice, but more like an idealised version of it. I speak French and German regularly, but I know I’m not as smart in French or as funny in German as I am in English. I don’t edit fiction, and I’m sure there are additional considerations for those who do, but every piece of writing expresses something about the writer – whether they want to show themselves to be knowledgeable, or approachable, or empathic, or witty, or all of the above. A good editor can help with this. Allison Turner is a textual healer and a Professional Member of the SfEP. 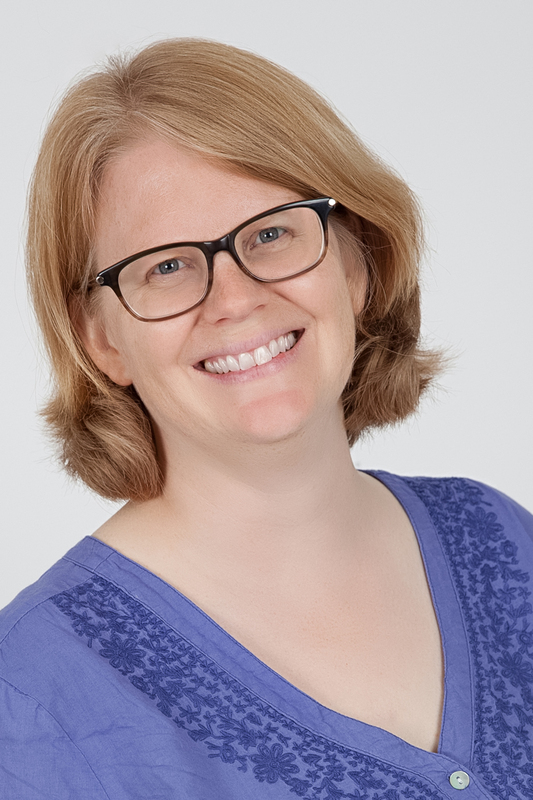 A Canadian who lives in Switzerland and a former ESL teacher, she edits almost exclusively non-native and translated English, mainly for academics and entrepreneurs. Proofread by Joanne Heath, Entry-Level Member. Posted by Abi Saffrey, SfEP blog coordinator. 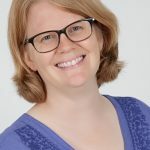 This entry was posted in Advice, Editorial Excellence, Language, Specialisms and tagged copy-editing, Editorial Excellence, grammar, non-native English, translated English on March 19, 2019 by Abi Saffrey.